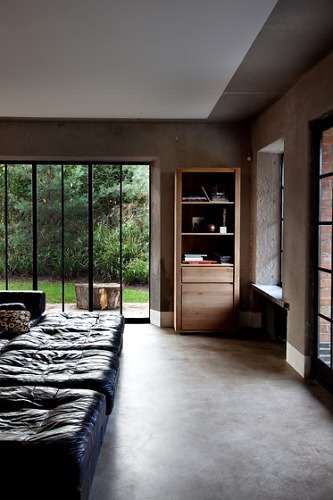 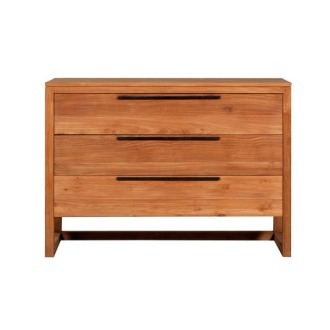 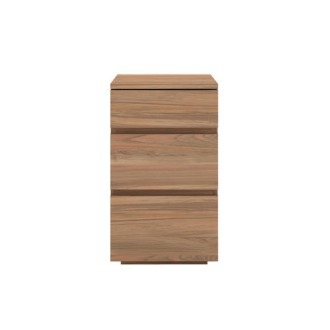 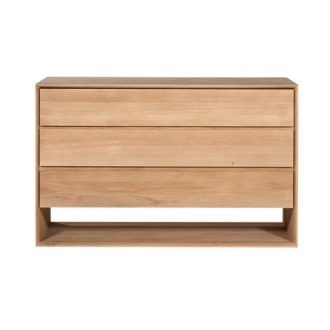 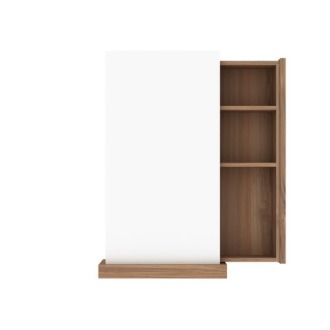 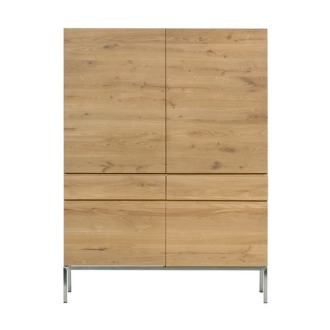 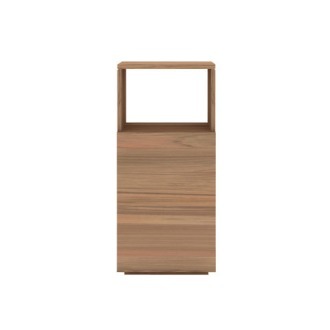 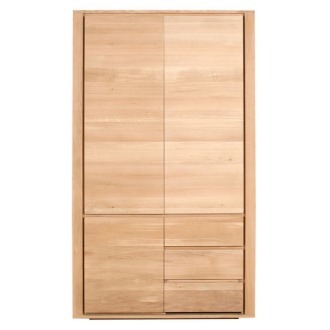 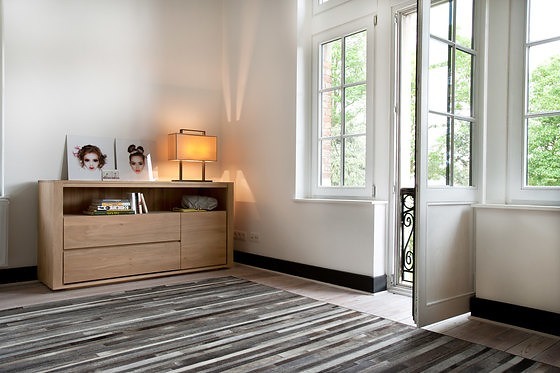 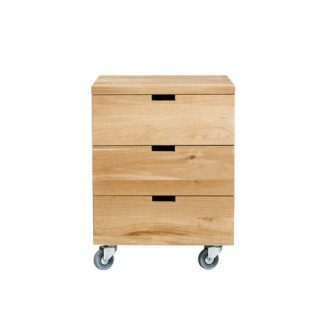 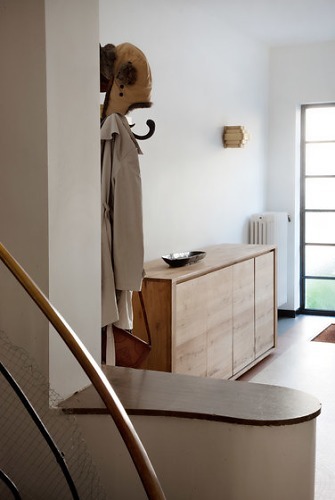 The Shadow chest of drawers of Ethnicraft fits very well in the bedroom as in the living room. 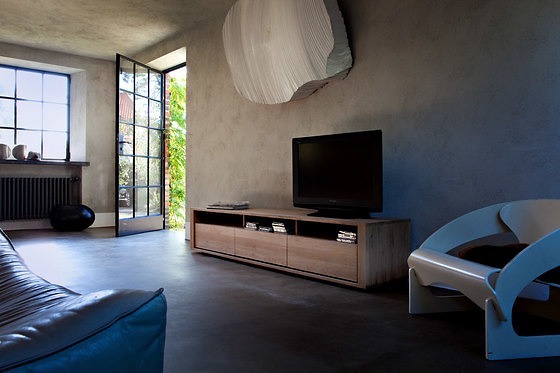 It fulfills all your needs, all your expectations. 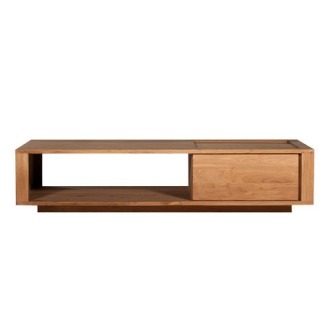 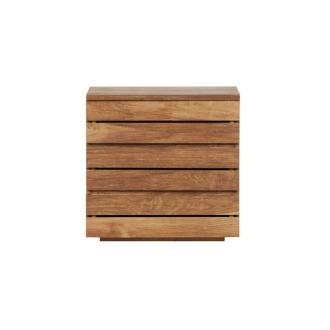 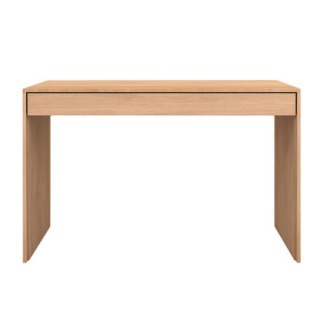 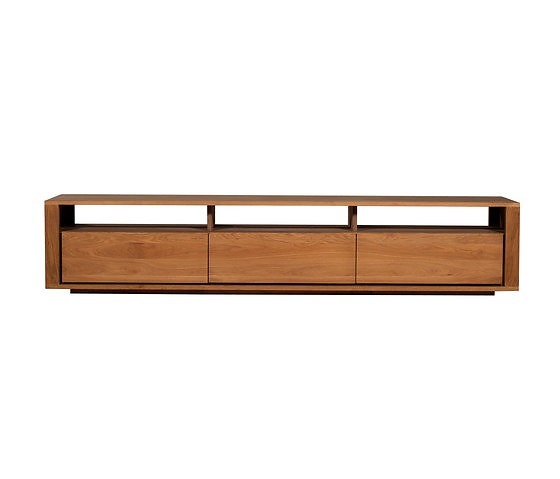 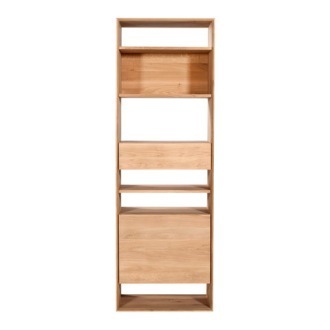 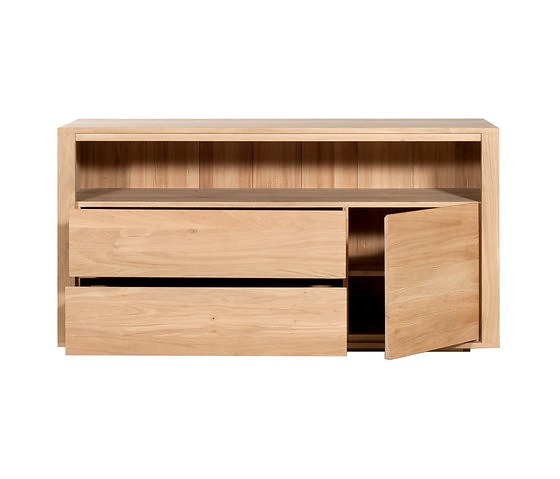 A comfortable size, a recognizable design of solid wood, it has everything. 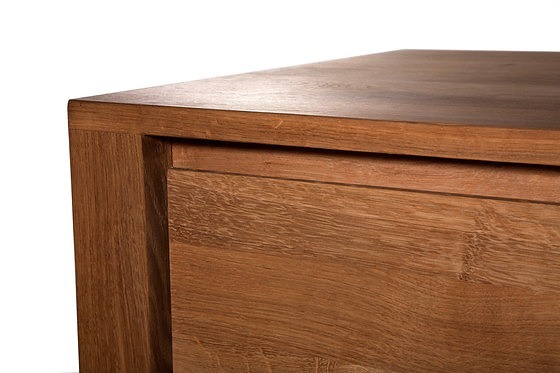 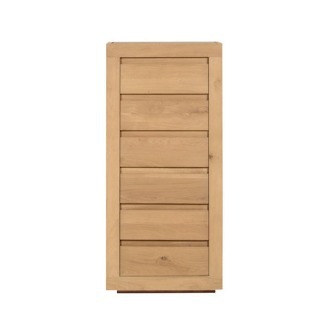 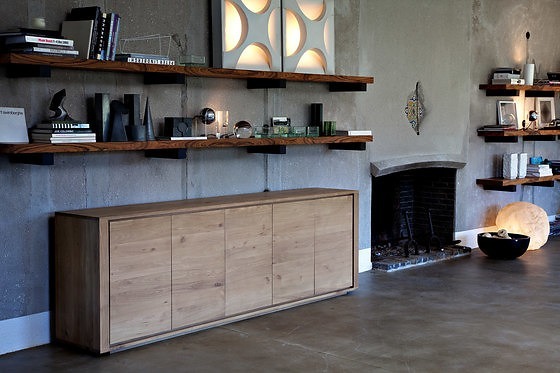 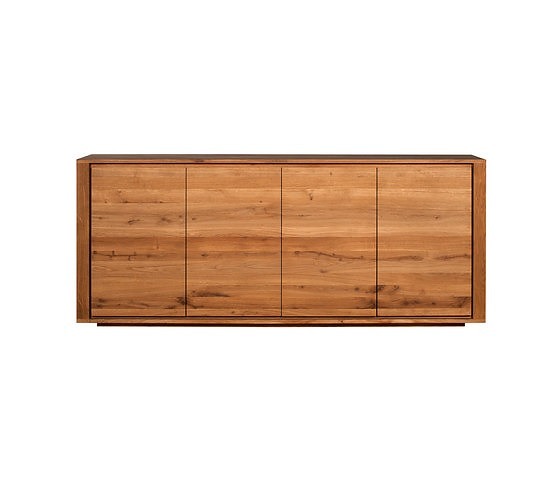 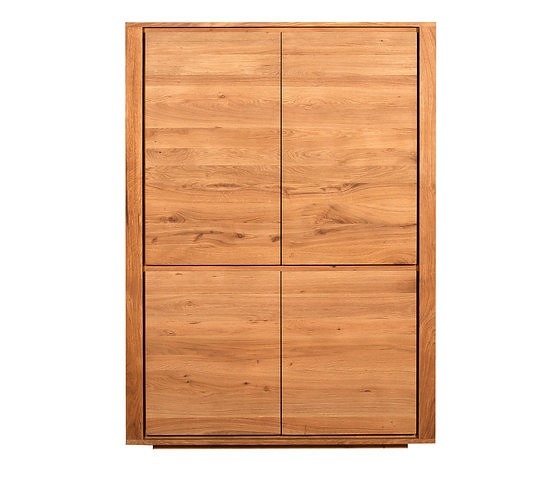 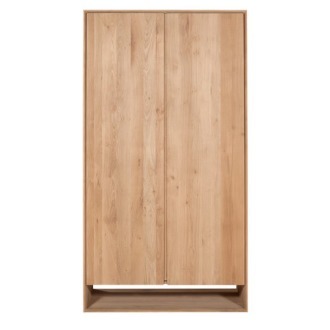 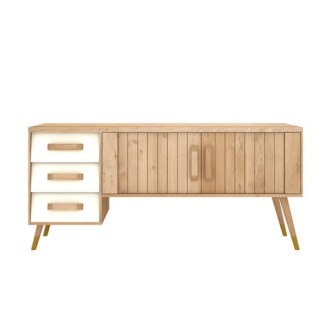 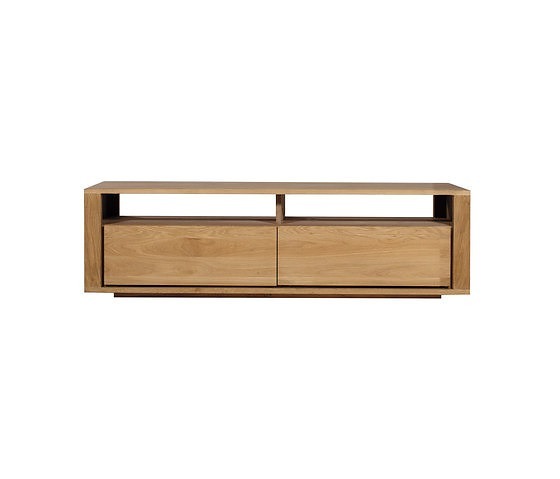 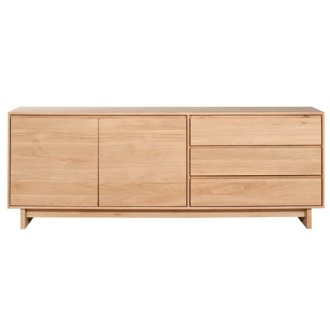 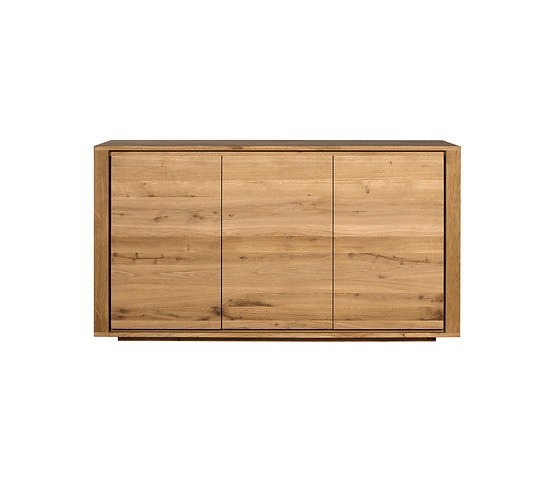 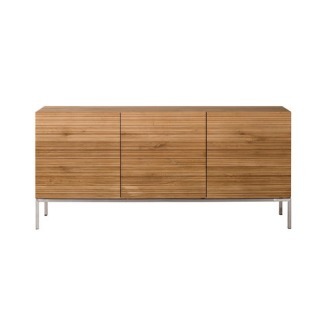 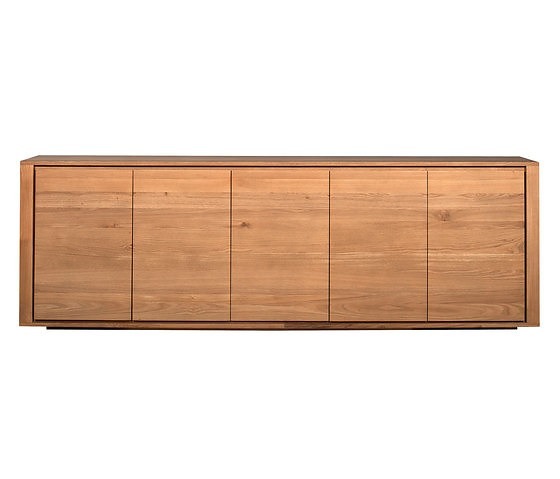 4 Versions of a sideboard all in solid oak, it starts with 2 and ends with 5 fabulous wooden doors. 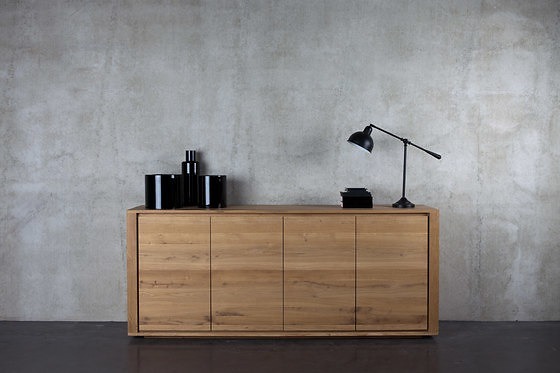 A magnificent shape of pure lines that fits in every home. 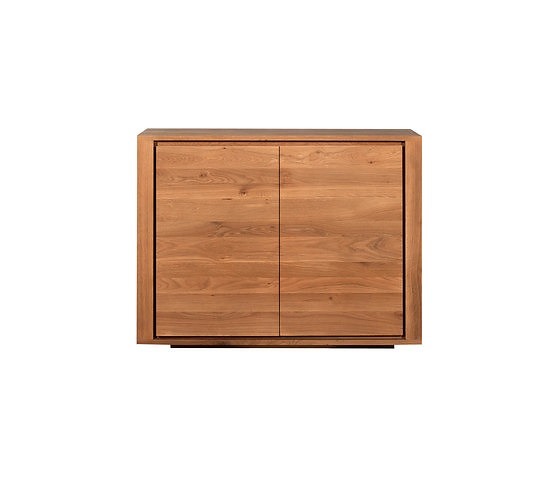 A high version of a sideboard all in solid oak, 4 fabulous wooden doors. 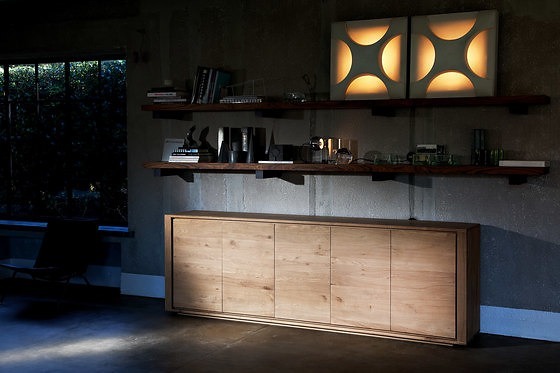 A magnificent shape of pure lines that fits in every home. 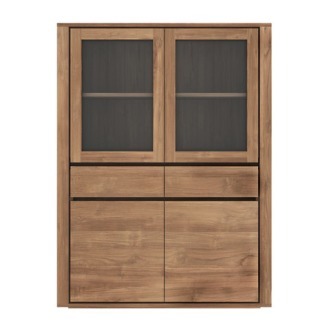 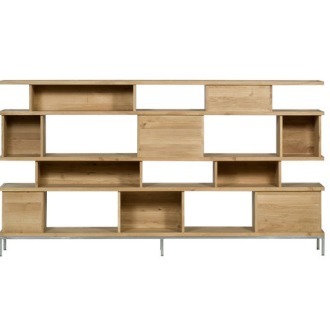 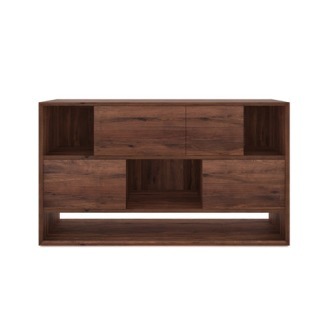 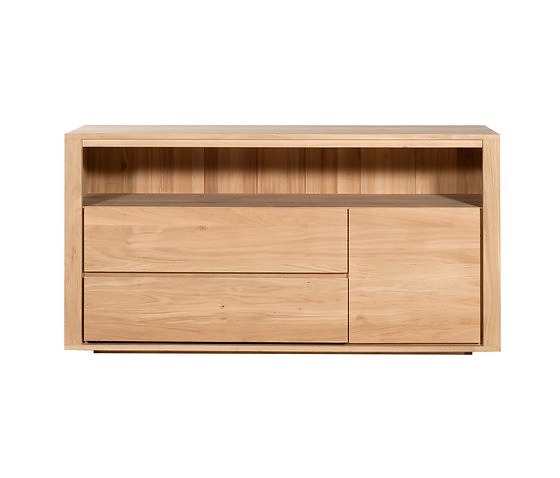 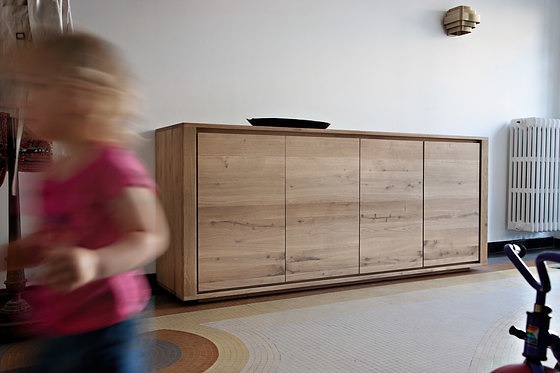 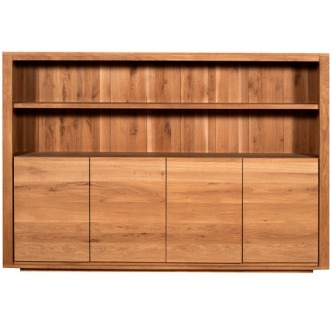 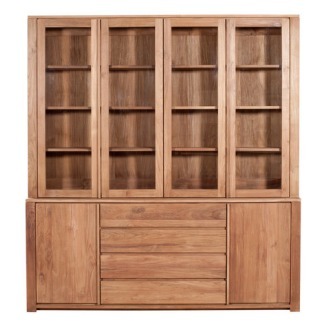 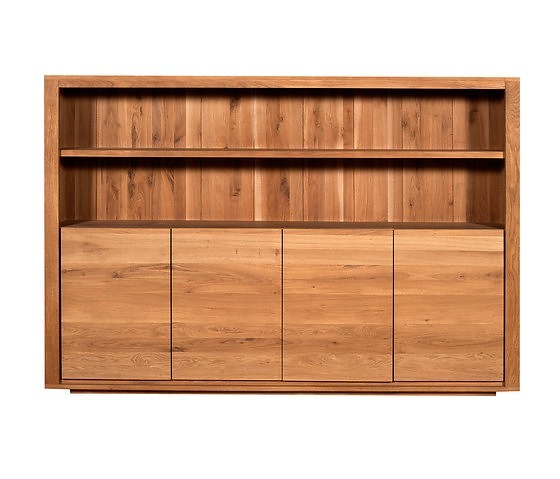 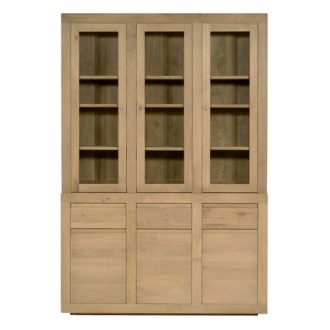 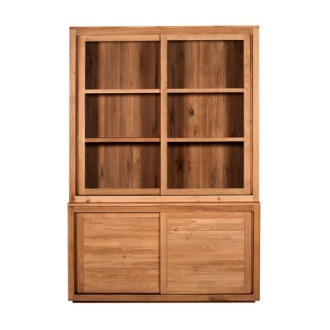 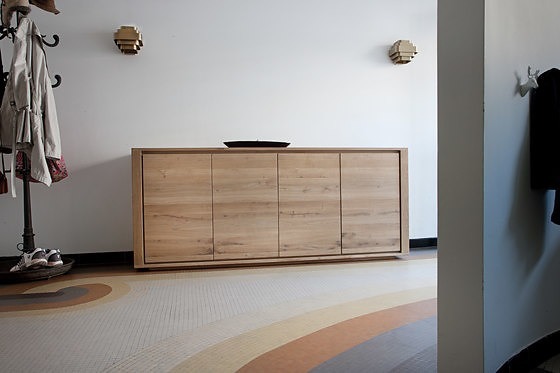 A TV cupboard in two dimensions with two drawers, two storages with lots of possibilities! 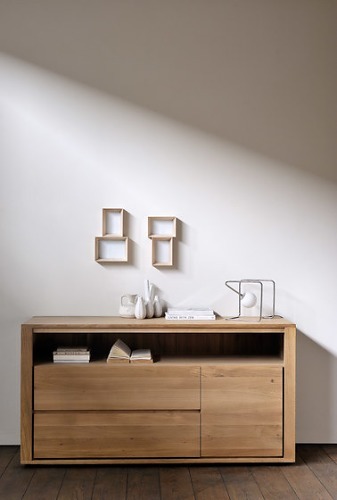 Live and enjoy every day ... A beautiful line of solid wood with bright shades of real oak, a fine work, all the magic of a pretty furniture, all the discretion of good taste.